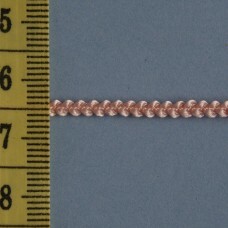 1m x 6mm. 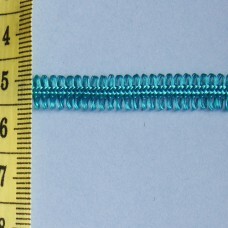 A pretty braid with loops at both edges. 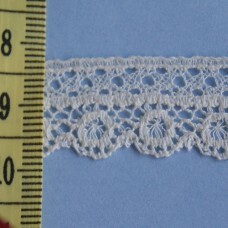 Perfect for miniature projects - e.g. 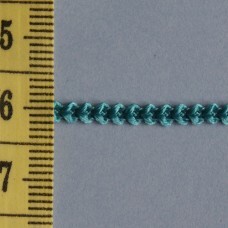 edgin..
1m x 2.5mm. 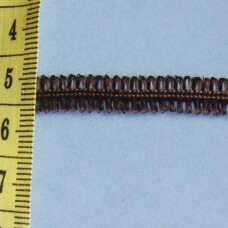 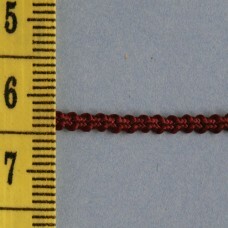 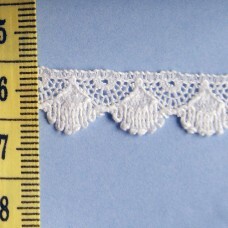 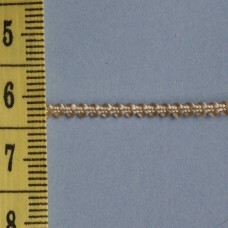 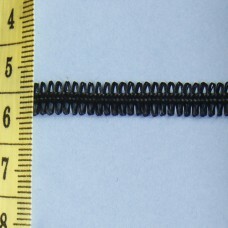 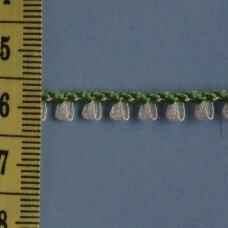 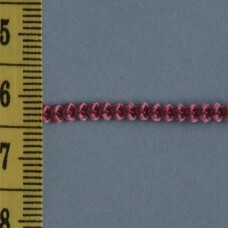 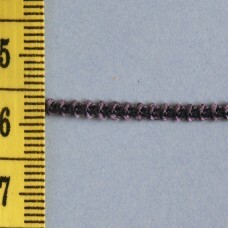 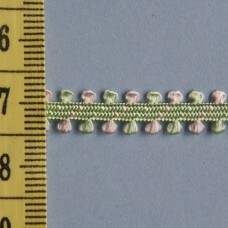 Tiny textured braid, good for edgings on garments and around the dolls house.Please note..
1m x 5mm. 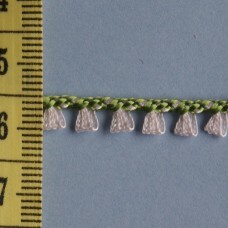 Very pretty soft green braid with a pastel coloured loop, creating a beautiful edging to a..
1m x 5mm. 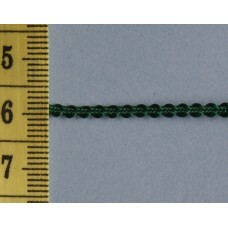 Pretty braid ideal for all your miniature projects.Please note that the value of the..